This is excellent news! This must mean that the Event is quite close. The energy on the 3rd was amazing. 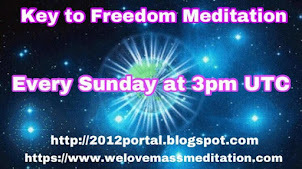 It was so easy for me to tune in and I could feel the energy of all the people meditating around the world. Victory of the Light! WOOHOO!! Thank You Cobra and friends!!! Oh, this is very good! Let it be soon everywhere! And in my country too! An operation very well prepared and with many positive energies. I also feel these new energies in circulation. Now it is easier to implement any plan against the forces of darkness. 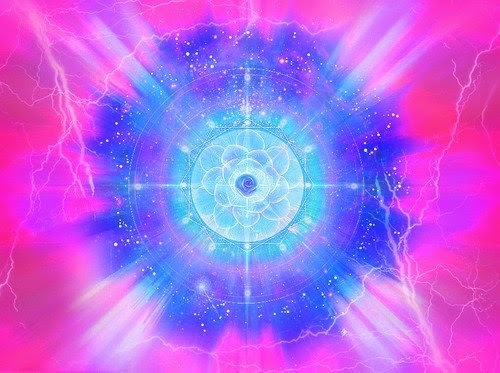 However, instead of continuing to rage against these brethren, please send positive energy and veils fall easily. This is what is happening until the process is completed. 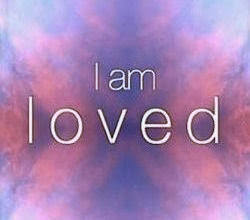 The overall victory of Light and Love is very close. The people seemed happy. Not full of hate like other revolutions. It's a wonderful thing. Hi, my brothers and sisters of light! Please, let's NOT call our opponents "the archons" anymore! This gives them power! From now on, let's call the them "the fallen". This "small" detail, will make ALL the difference!! Our words are much more powerfull than we think! Spread this information too, brothers and sisters! Cobra, my friend! This is for you also, ok? Victory of the light is near!!!! When you say we can't call them that "anymore" and say they are the "Fallen" you're basically saying, we are them. Lets not forget we are THE FALLEN ANGELS. Just like little "L" (Lucifer whoever else you consider EVIL) archons (believe it or that they were here first) are created out of dark matter, just like we are. But darkness created the "light" but he who created darkness never left the darkness we on the other end did. Welcome to the TESSERACT. the hologram. 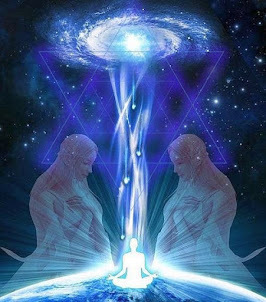 BTW… “Archons” are what refract white light to make color thus they are the description/personification of the spiraling movement of scalar waves which were created in order to create the illusion of the One White Light of Consciousness to prism out into the rainbow that is life. That of course doesn't make them anymore good I still think there ankle bitters. But they all got a purpose just like we do. Good and bad are terms used by ignorant manifestations of beings who fail to see the process of time. So called bad things happen which catalyze people into the best self expression and learning experiences possible. It is pressure that refines the carbon into diamonds. 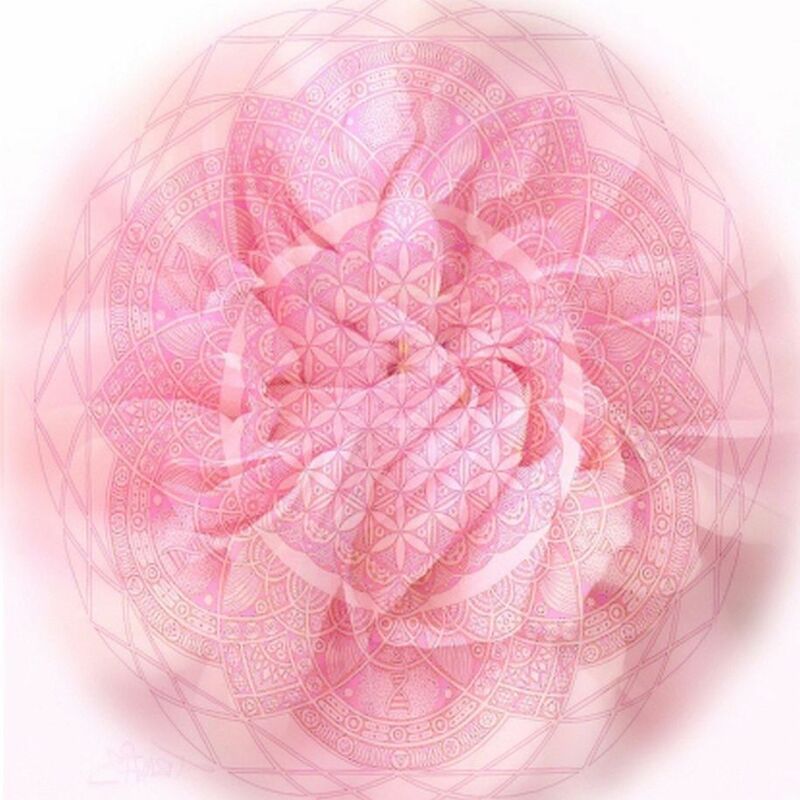 While I do not myself perpetuate constrictive energies I also do not demonize those that do for their ignorance allows me the chance to expand and refine myself in a process that all may witness and take as an example. Was written by an intelligent being were I can't recall the name from. Let's not forget the DARK beings that are after the CABAL, are the ones that are going to take care of them, NOT LIGHT BEINGS. named DARK HOODS. But if you so desperately want LIGHT planet X. Will come and help you out, this is our worst problem. Don't believe me? https://www.youtube.com/watch?feature=player_embedded&v=WLQqbutHccs As seen here in this video. at times way beyond AM, it's still sunshine. http://poleshift.ning.com/profiles/blogs/planet-x-path-1 coordinates. I hope I'm wrong but the Zetas who care about us are sharing this information with us for about 17+ years. Plebeians are keeping there mouth shut, Light BEINGS. I'm not saying per say, that they don't care but it's natural event, intervention is not allowed, it's all about our spiritual road of learning. I've heard another story from Source, but if that is going to happen before Planet X, I don't know yet. In the meantime we must defeat the CABAL. Before certain things can take place. That is what we all know right now. And lets not forget we are all here for KARMIC debt. We are all being pulled the wrong way, because there is only a few of us, that are on the right path, everybody is pulled down. Everybody that is basically almost the whole population is gearing back. Devolution is right around the corner, sorry but that's the truth. Inner earth is heating up, getting rid of the parasites and many people are considered parasites, they are eating GMO foods, drinking alcohol, all fucked up for the AURA, getting attached by whatever entities. Magnetically they are between the poles of negative and positive, they need to get to the zero point. But these DEMONS are smart, I expect many rituals are going down, on the population. They know the astrology power, Keeping us consumed with Egypt, or whatever there is to talk about. Don't get me wrong it is important. But there is only so much we can do. DETACH. If you don't want to call the "the fallen", call them another name, but don't call them the archons, because it means "the rulers". They are not our rulers, and if we call them that way, we give them power. You could call them "the defeated" or something else. About what you wrote... well, that is your perspective, but i disagree with everything you said. We, the fallen angels????? We, created out of dark matter??? darkness created the light??? I wonder when something like this will happen in America? There are still too many people asleep at the will not taking action against a corrupt American government. This may be the last country to change, and it may also come with great risk in terms of local community and general civility. There are some who will wait until after changes like this begin to happen in America, so that they can bring in the misguided. I know what you are trying to say though: "There need to be more out there that can prevent such misguidance to begin with." America is already a house divided, and it has been falling on itself for the past twelve years or longer. Prevention can only go so far, since there will be a breakdown of civility within these borders--it's ripe for happening. I don't feel uneasy about it, however. It will not be a very long-lived breakdown. This country will not go as quietly as the others, I can feel it. Its government and the corporations that abuse the government and this country's people all think too highly of themselves. They will not give up without contributing trouble first. Forgive me for thinking that America will be an impossible objective, but at the present time, it is in a position too difficult to liberate from those that control it. This is a case where its people cannot lead by example, but need to watch the world and learn from it instead. A habit that America does not observe often enough, or even in proper fashion. Would much rather see a smooth transition over an anarchistic one, and the probability of trouble blowing up in the faces of the Resistance becomes less likely with the rest of the world standing together with their senses first. My heartfelt thanks to all who helped make this possible! To see this all coming to fruition, after hearing stories for so many years, is just amazing to me. 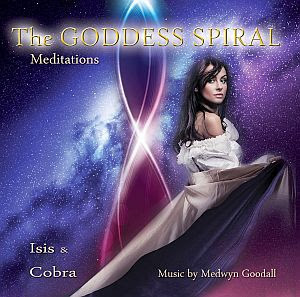 Cobra, thank you for bringing so many of us together, lightworkers who previously felt so alone. We are now part of a family and I look forward every Sunday, and now everyday, to our coming together and flooding our beautiful planet and the beings who live here with love and light. The Goddess is here and now! move very slowly and are already in position as the inner planets move into aspects with them. Just after Galactic Synchronization, on the 4th day of the Magnetic Moon, July 29, 2013, the planets will form an almost exact Grand Sextile. The Grand Sextile also includes two Grand Trines. These are all very positive and harmonious aspects completely surrounding the planet in a Sacred Geometric configuration. This is an awesome alignment of the planets in the solar system emcompassing the Earth in the geometry of a Stargate. 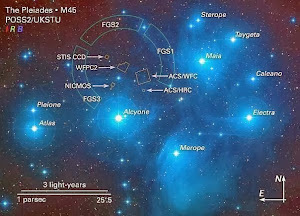 Oh Alcyone! How Magnificent is this Arrayment. Purging Archontic Deception. A thoroughly guide to remove these bastards! PARASITES. this plus the airplane in SF. I smell a rat! Perhaps a Last ditch effort by the cabals. 4. They will chose earthians one by one to help them in ruling. 5. 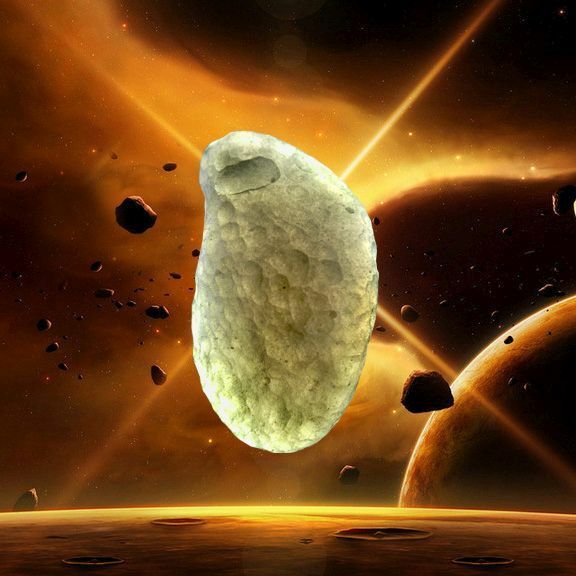 After years extraterrestrials will have enough trained earthians with moral and honesty to be able to rule and then the extraterrestrials will give the power in the hands of earthian and will just stay as wise men to give advise and to supervise. Nowadays on Earth who has power, is corrupted, who is not corrupted, has no training and experience. I think it is a great mistake to rely on any person in power on Earth, for decades they have been carefully selected by the cabal and no one with moral has been allowed, if you have moral, you will be either banned or corrupted, this is the way the system works. I agree with your last paraphrase not your first one, you have a creative mind, your a female(I think), it is time for us logical men to step aside and praise the female energy again. 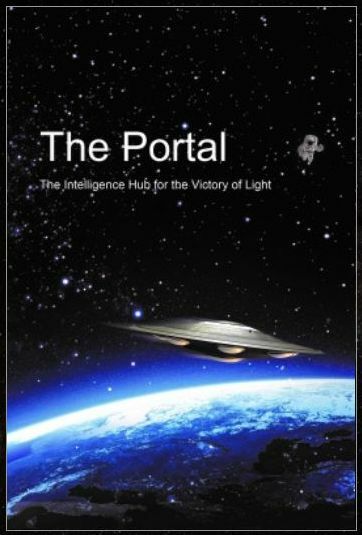 The survivors after the invoked orbiting brown dwarf star (Blue Star; http://www.youtube.com/watch?v=I1COFJPoe1A this is REAL) and the pole shift with it, are going to come together with nature(If we as ONE have defeated the CABAL before it will happen, they know this is coming hold your seat belts all of this is happening from now on within a YEAR I've been told this by an wanderer who has contact with 7D beings, if any of you can refute this by all means do so, I will stand correct. 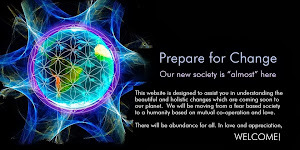 ), and the people who are already living within nature will come and help the ones to connect to nature again. ET's will only if they are allowed to, help us to a certain extent. Ever wondered why nobody is telling you guys this? People are sick of hearing the same old story over and over again and dismiss it because ofcourse IT'S NIBURU, because the story wasn't right back then, funny how an illusionist work. This comes from the HEART, I wish you all the best. This is a WAR for your mind in a Microsoft langauge. 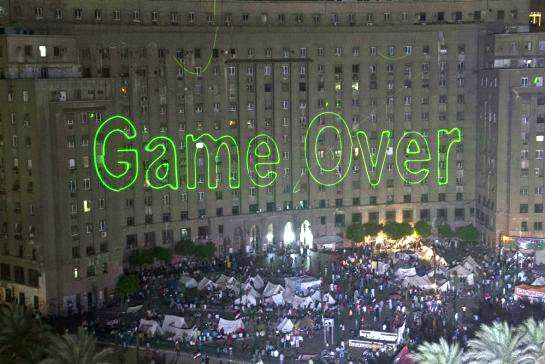 I don't think the "victory of the light" in Egypt is as obvious as this makes it seem. Yes, Morsi wasn't great, but Elbaradei is just as bad (http://www.islam21c.com/politics/11011-anti-democracy-a-response-to-elbaradei), maybe worse. I agree with Ananda that it isn't clear who IS capable of governing wisely and for the good of all. (Maybe Elizabeth Warren in the US). Where is the groundswell of support for a NEW kind of ruler? 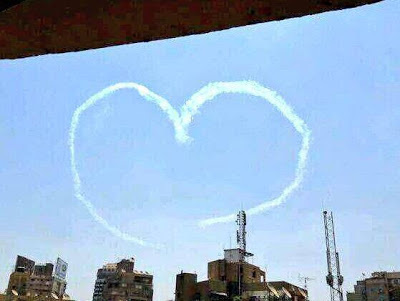 If this is truly done by the Resistance, then where is the preparationefor "after the revolution"? At last Cobra interview transcription! thank you for sharing, Ananda. 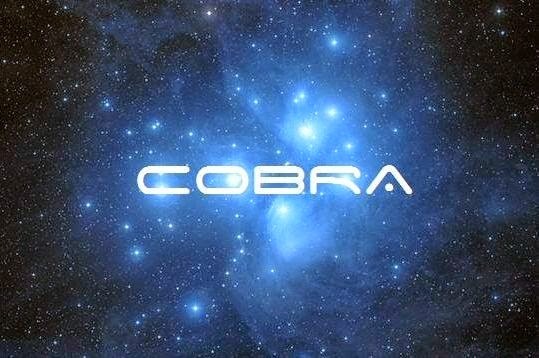 Cobra, is it possible the Galactic Federation may be causing the violence in this world? dopo il 25 maggio del 2013 non ci doveva essere la pubblicazione di gran parte del progetto di ascensione?? Cobra, dicevi che dopo la data del 25 maggio sarebbe stata divulgata gran parte del piano ascensionale e che ti era stato permesso di farlo....e che era una notizia sicura. Chiedevo se è ancora cosi'? Last night here in Pinellas county FLorida I watched a lightning exibition unlike any other I have seen. It was cotinuous lightning and flashes some going oppisite directions at the same time side by side. Some went in a circle, many curved, many very high in the atmosphere above where storms occur. It lasted about 1 1/2 hours in one spot near my house. I could feel the creative presence and it was like the lightniing was for a purpose. Was this the start of the breakthru in the matrix? Was it planet wide or just partial? P.S. I still had bad guys in my house ll night and this afternoon so I know they were not picked up yet. I recently listened to an interview with John Lash, a scholar who presents a radical revision of Gnosticism, and has deep insight into the Sophianic myth of the Pagan Mysteries, the sacred story of Gaia-Sophia, recounting the origin of the earth and the human species from the galactic core. FASCINATING and very revealing. He talks about the Correction that Gaia will make, which leads me to wonder if it is the same thing as the Event? He also brings up the fact that the 'correction' won't' take place until the last minute. And the way things look in the world right now (CRAZY REPTILIANS! ), I'd have to say he is on the money! I highly recommend this 2 hour interview, The Archon Solution (see link below), where John sheds light onto the history of the archons with respect to the Gnostic perspective and shares in depth information that is crucial in understanding the history behind the reason why humanity is in this predicament. John gives more pieces of the puzzle and allows us to realize that the solution is provided in the historic Gostic information and that this solution is “right under our noses”. Estamos felizes pelas conquistas da Luz e aguardando o momento do "Evento". Somos Um e Todos em Regozijo. I just now realized that you saw the ISIS connection to General Sisi. I posted a blog about it yesterday at Before It's News ... including Sirius star chart that shows that the latest wave of violence last week followed the annual helical rise of this most important Egyptian star. bring the liberation process to its final completion.